I had a dog but he's gone. 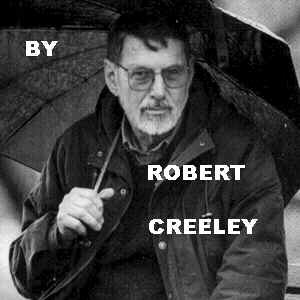 From Selected Poems by Robert Creeley. Copyright © 1991 by The Regents of the University of California. All rights reserved. Used with permission of the author. Originally published in Windows (New Directions, 1990).